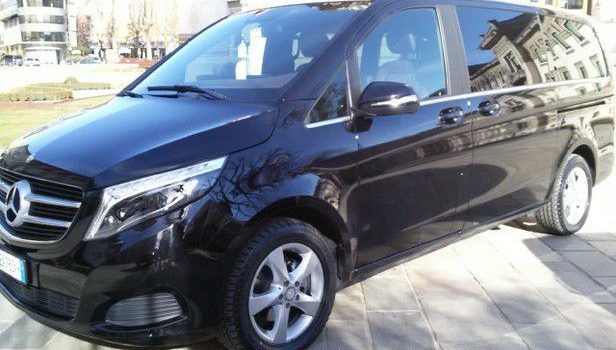 A reputable and professional company that is been working for years in the transport sector, the Cini Servizi is available for your journeys and transfers. Cini Servizi ha available buses and minibuses, equipped with all the comforts, ideal for small and big groups for transfer to and from airports, train stations, ports but also for touristic, cultural and gourmet tours. The qualified drivers, expert Parma and province territory, guarantee you a professional and kind service to offer you a comfortable journey.